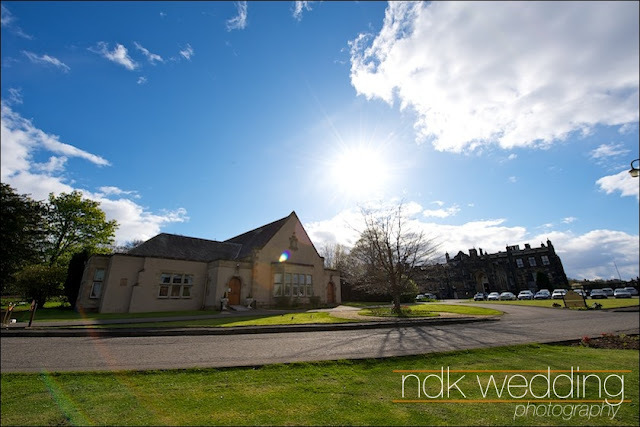 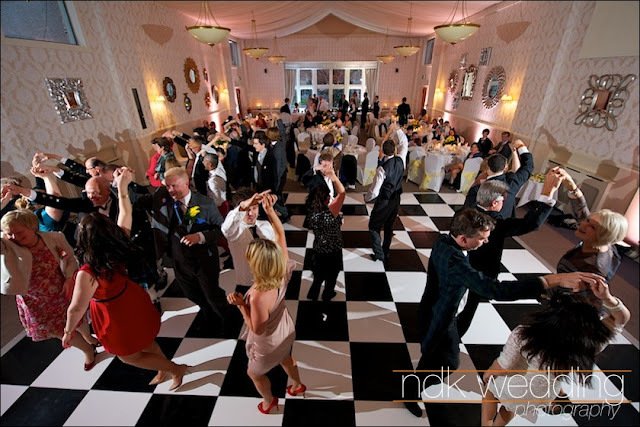 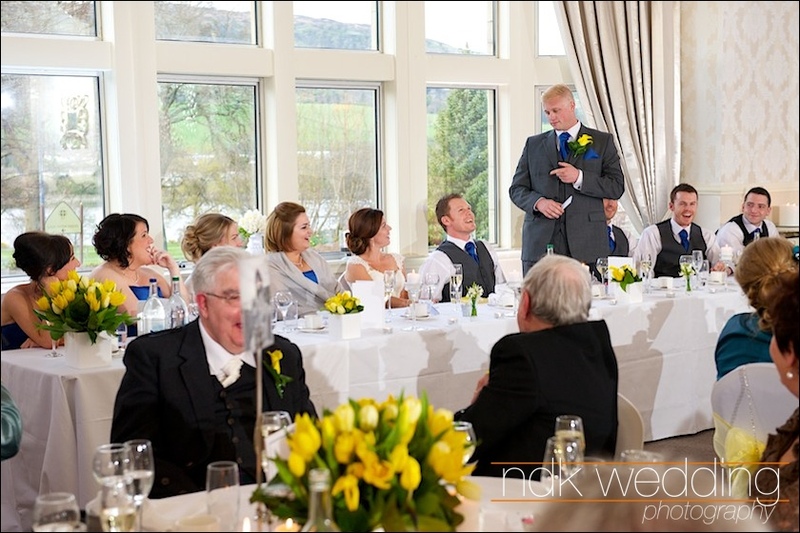 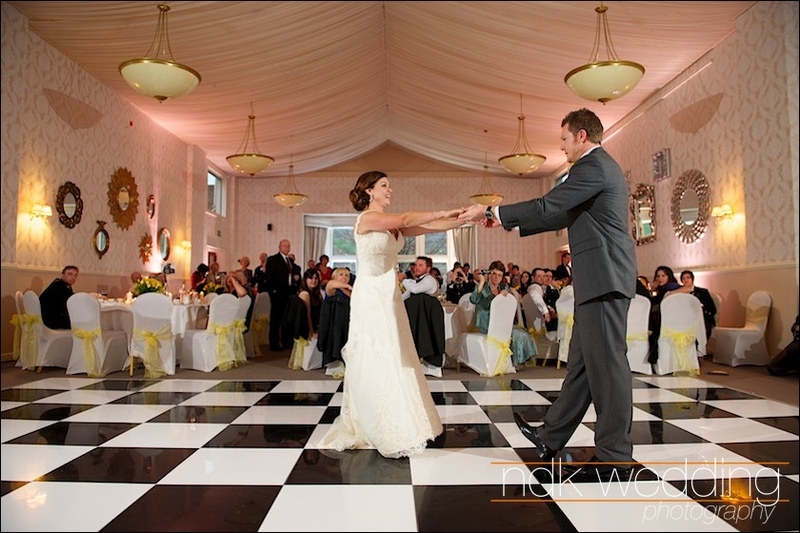 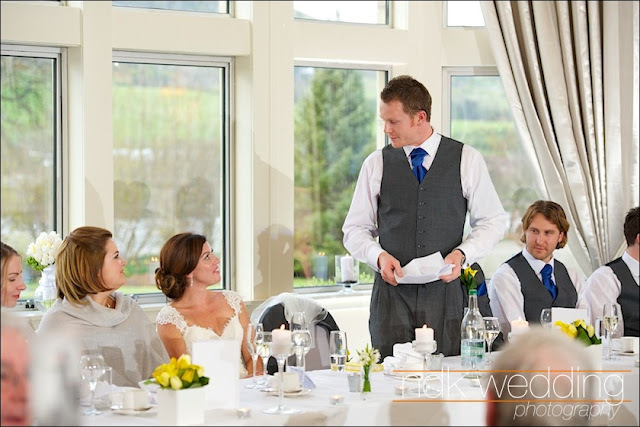 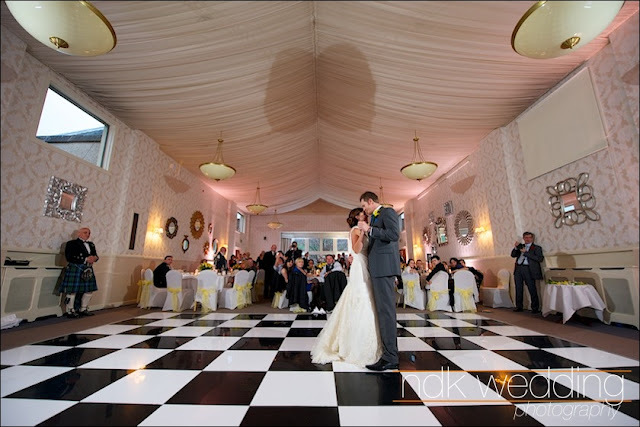 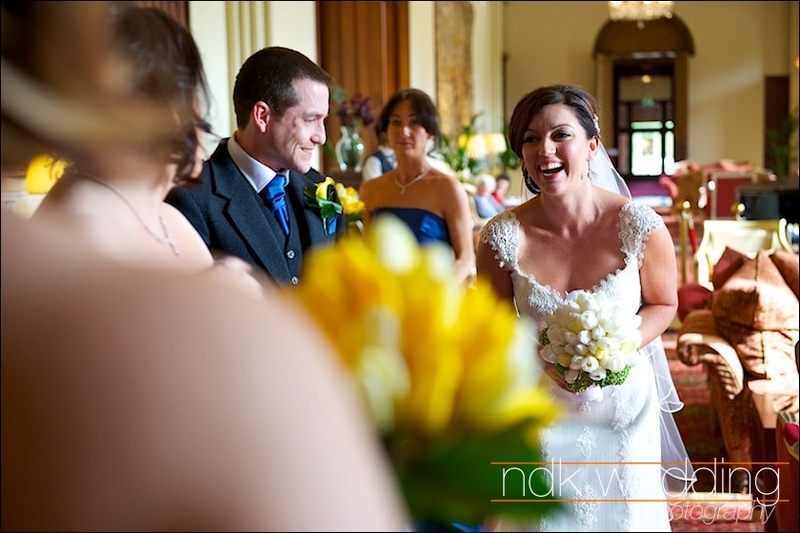 Last Saturday I was at Mar Hall Hotel and Resort to the West of Glasgow to photograph the wedding of Emilia and Josh. 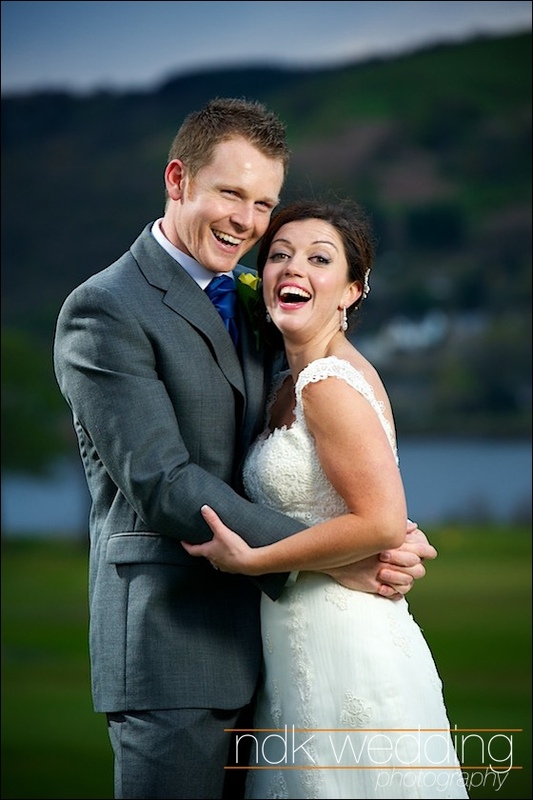 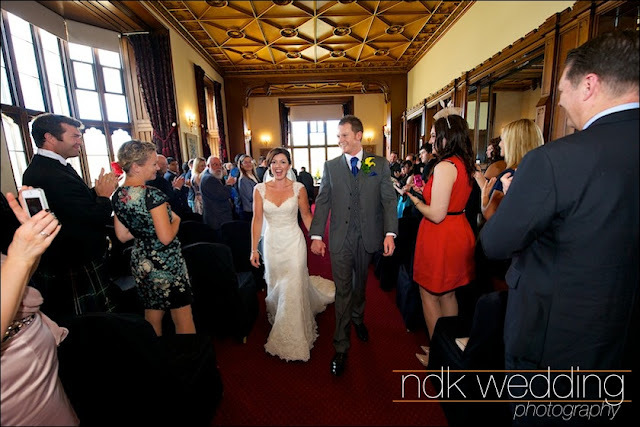 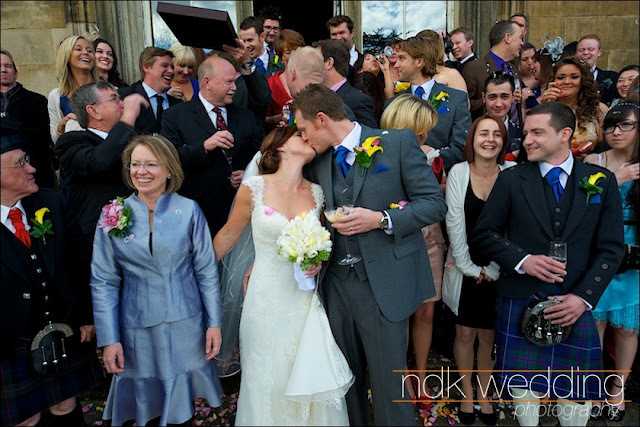 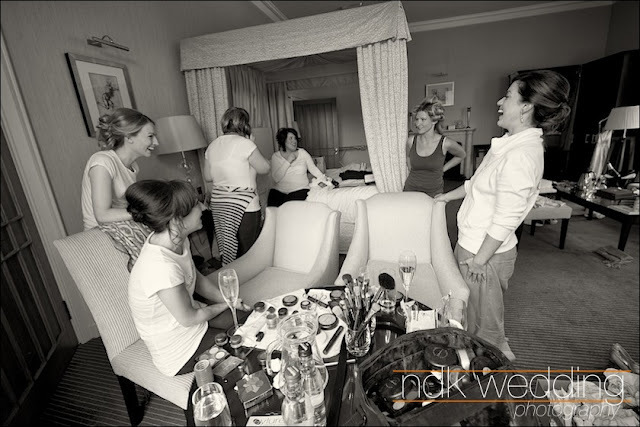 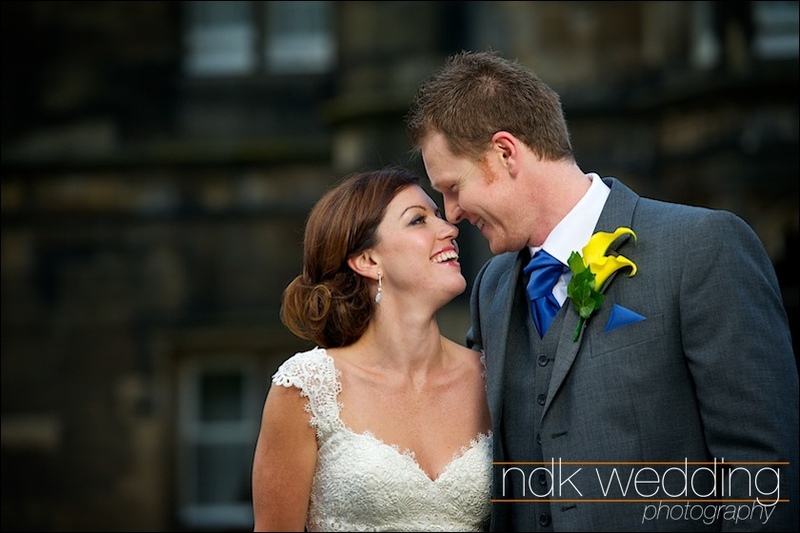 This was a Scottish, Australian wedding and had been organised whilst they were both living and working in Sydney! 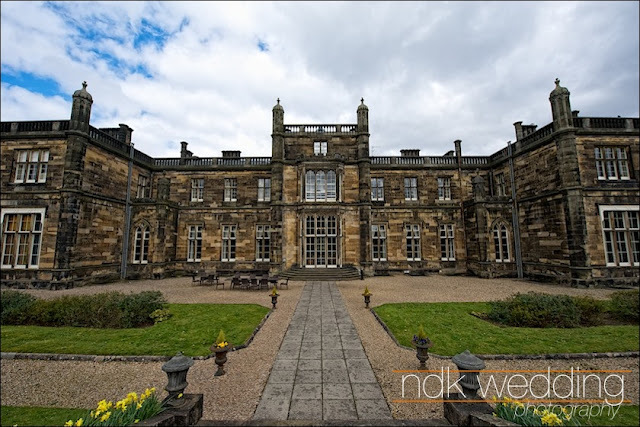 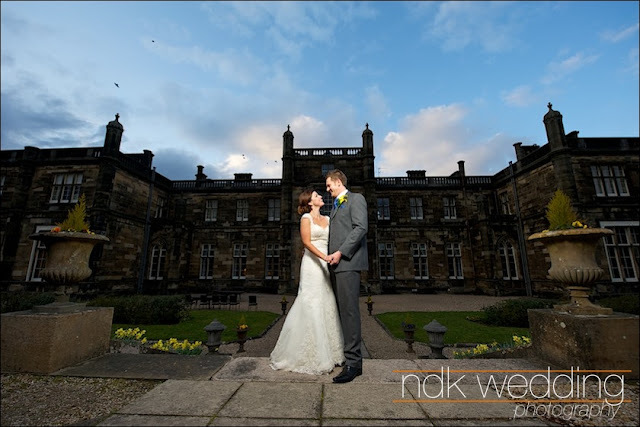 You may think that living on the other side of the planet to your wedding venue may have caused a few problems, not a chance, Emilia and Josh had organised every last detail of their day with the help of the fantastic wedding coordinators at Mar Hall. Hats off to the pair of them, even Josh's last minute suit malfunction that they had to fix the day before didn't ruffle any feathers and he looked very dashing on the day. On a personal level, it was lovely to be a part of this wedding, Emilia and Josh were a joy to work with and Mar Hall is a fantastic venue. It was also great to speak to a few guest from Perth Australia (where I lived for a while) and reminisce about sailing around on the Swan River .. happy days. 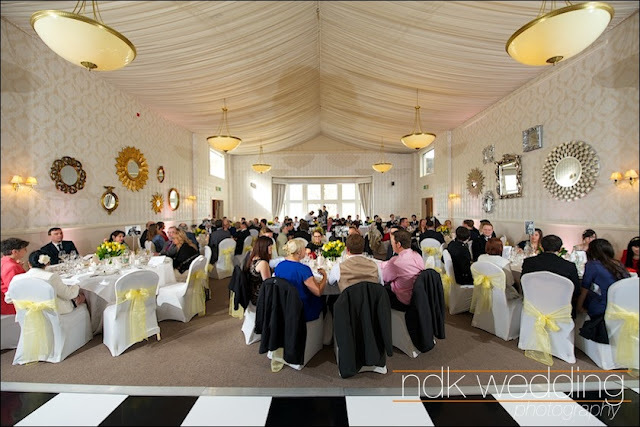 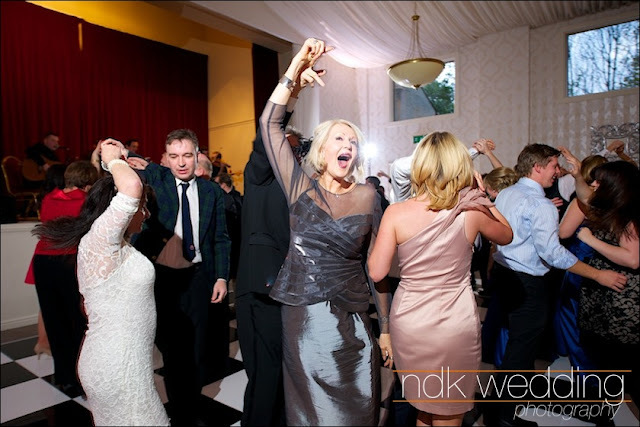 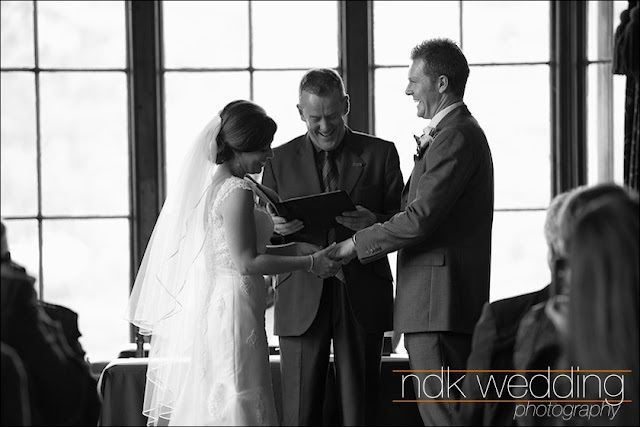 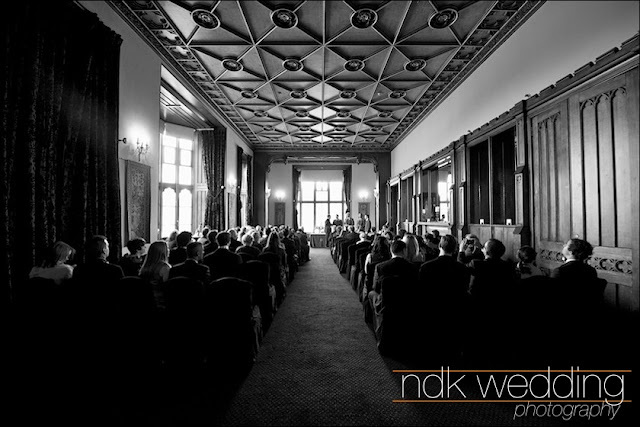 If you were a guest at the wedding and you would like to see a few more photographs, please contact me. Que fotos más bien iluminadas! !